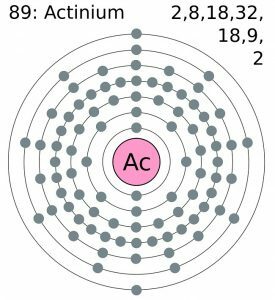 A radioactive metal, actinium (pronounced as ak-TIN-ee-em) belongs to the family of actinide metals and denoted by the chemical symbol Ac . It has 29 isotopes out of which actinium-227 is the most stable one, having a half-life of 21.17 years. After which, it either undergoes alpha decay into francium-223, or beta decay into thorium-227 . 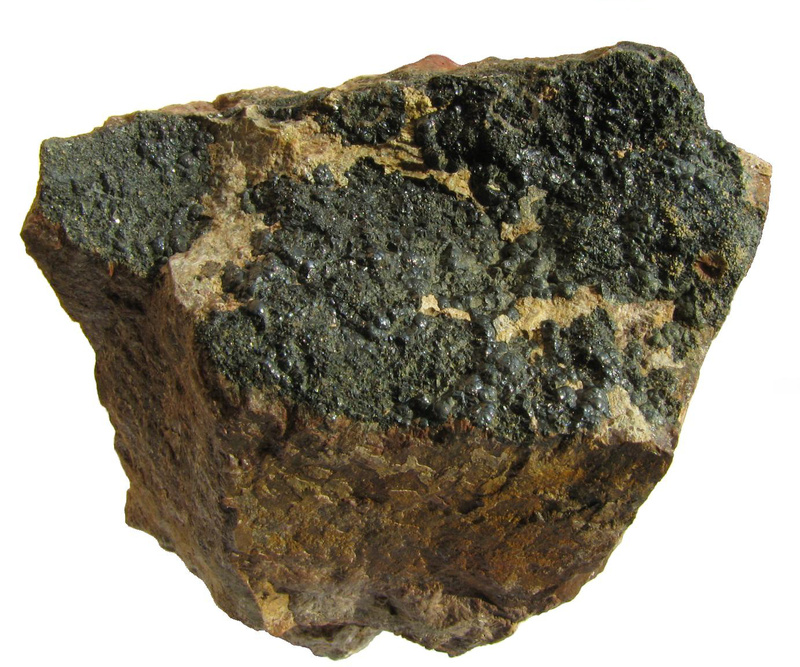 The element occurs in uranium ore deposits formed as a result of radioactive decay of uranium and its other radioisotopes. Its abundance in earth’s crust is estimated to be 0.0005 parts per trillion by mass . Origin of its Name: It derives its name from the Greek word, ‘aktis’, meaning a ‘beam’ or ‘ray’. 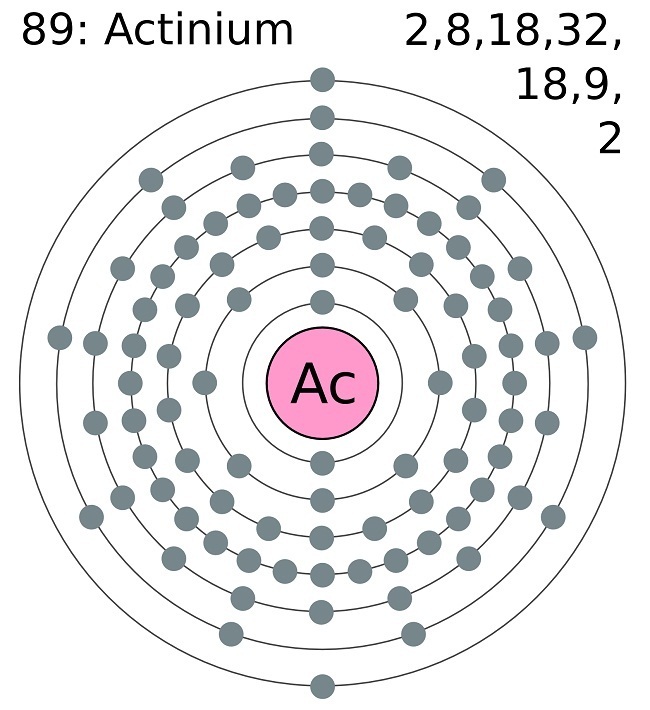 Who Discovered Actinium: Andre Debierne, a French Chemist, discovered the element. In 1899, Debierne at Paris while finding out new methods to separate rare earth oxides extracted the element from uranium-rich pitchblende ores. 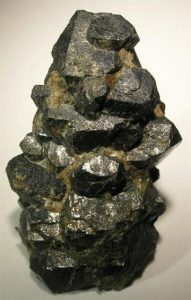 In 1902, Friedrich Otto Giesel who was unaware of Debierne’s discovery independently worked on the same mineral ore to extract the element and even named it emanium. 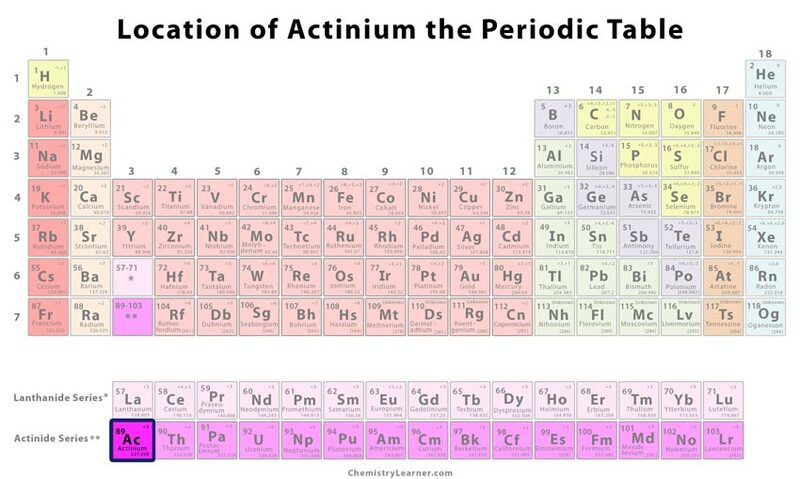 However, the original name ‘actinium’ was decided to be retained [1, 2]. Although a good source of alpha rays, it has no specific commercial applications, except in laboratory research . 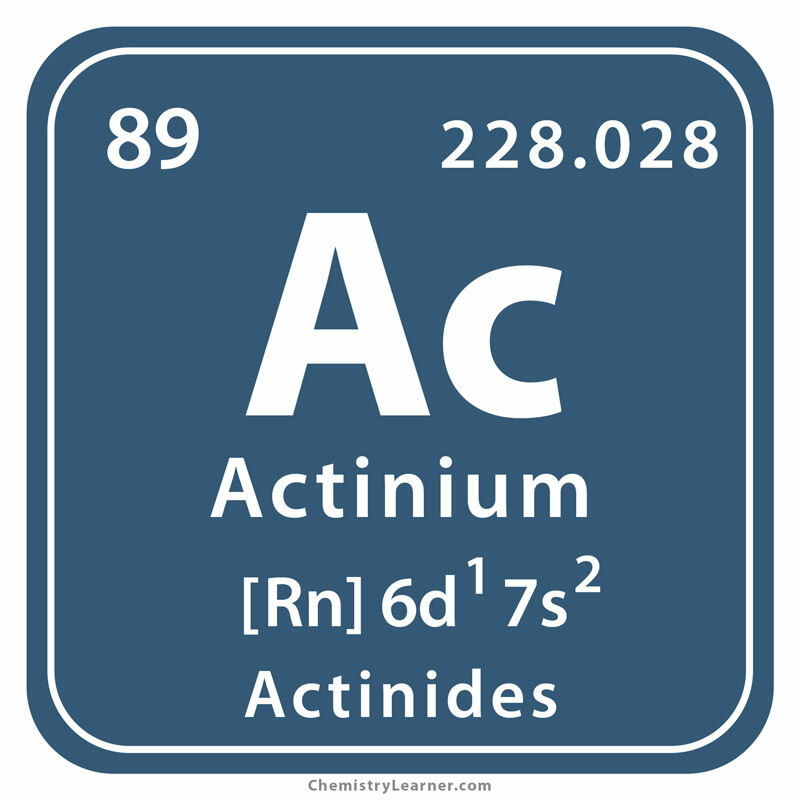 Due to actinium’s high activity levels, it might be effective in generating neutrons. 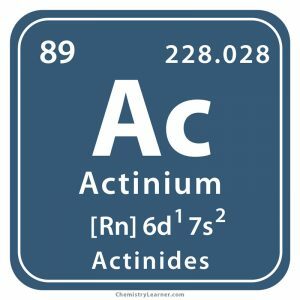 While some research studies show the effectiveness of actinium-225 in the treatment of prostate cancer , actinium-227 might be useful in thermoelectric generators of spacecraft . Accidental ingestion of Ac leads to deposition in the bones and liver, causing severe damage like cancer due to radioactive decay . Debierne may have worked with Marie Curie during the actinium’s discovery as the pitchblende sample used by him was the one from which radium and polonium had already been extracted by the latter . Actinium glows blue in the dark as a result of ionization of gases in the air caused by its radioactivity . It is about 150 times heavier than radium . Since production of the metal on a commercial scale is expensive, it cannot be availed outside of laboratory production.